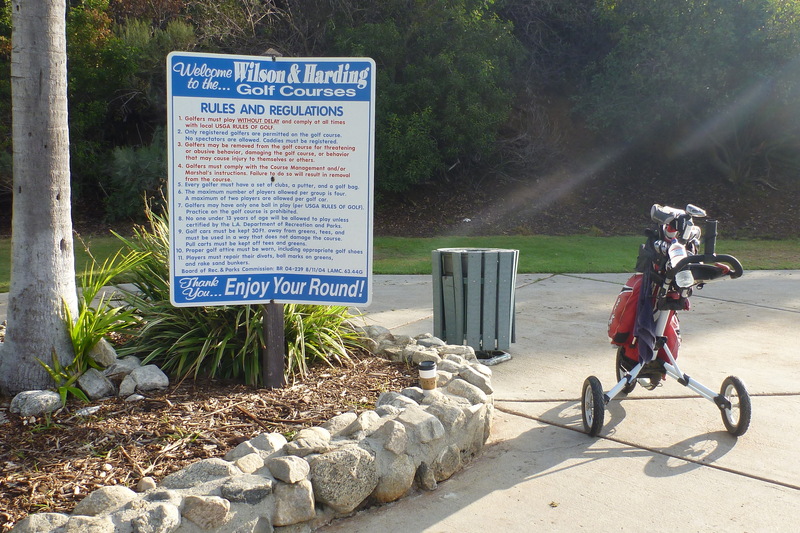 Wilson Golf Course, Griffith Park, Los Angeles. She didn’t hit the ball very far, and she was barely taller than her driver, but she played fast and you would not beat her in a match. 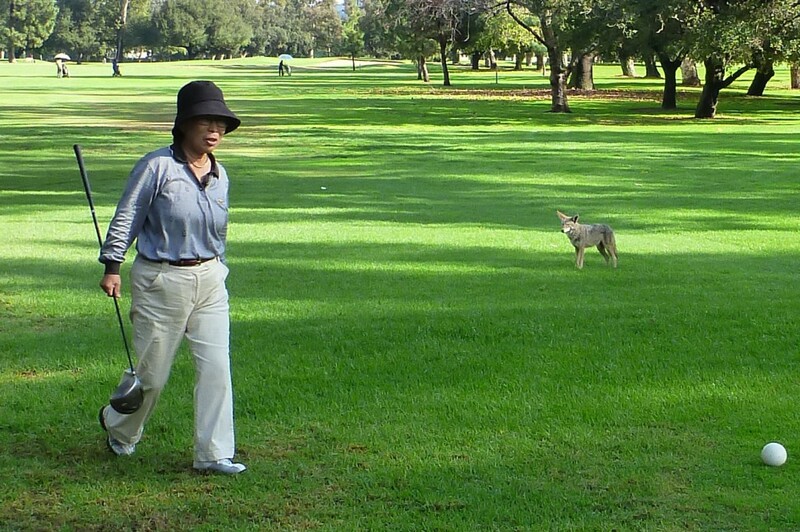 Her husband used to be a member at Riviera. 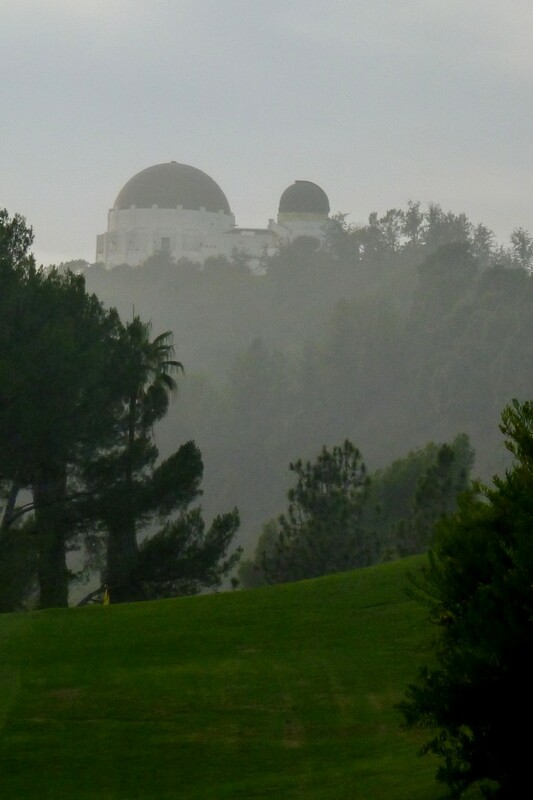 Roosevelt Golf Course, Griffith Park, Los Angeles. 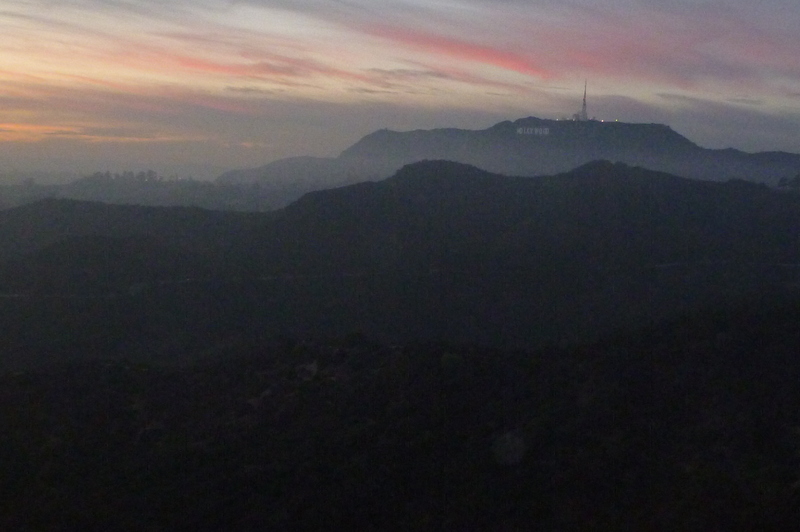 Harding Golf Course, Griffith Park, Los Angeles. 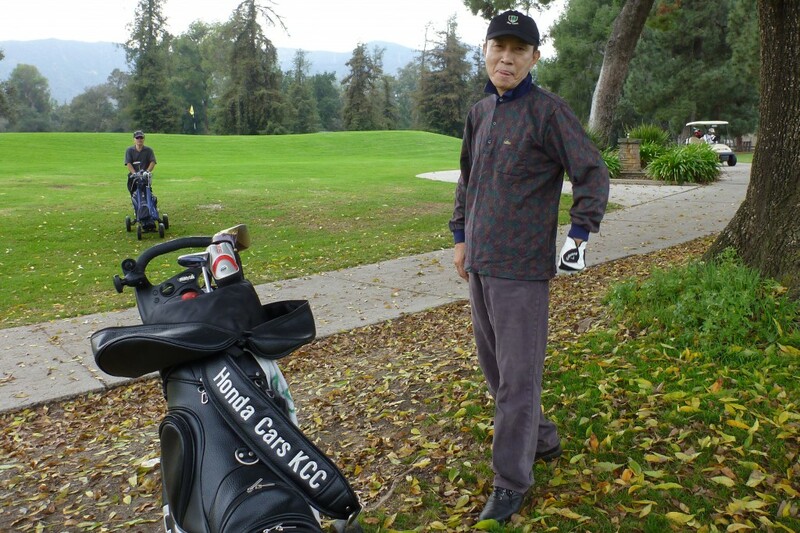 This entry was posted in The Muny Life and tagged Griffith Observatory, Griffith Park, Harding Golf Course, Wilson Golf Course by David Owen. Bookmark the permalink. It’ll be great to see you playing some of the courses that we mere humans play. GD always seems a little too “upper class” (and I’m talking about that Mr. Style and his $100 belts, especially) to me. I hope you’ll get to check out some of the fine muni’s in the Boston area. When you think about it, would you rather play some over-designed “daily-fee country club” for $150 or a muny that may be somewhat rough around the edges which has been in business in one form or another for 75-100 years? I guess that if I made a mint, I’d join Charles River or Brae Burn (as if they’d have me) but, like most of us, I don’t, so it’s a season ticket at Newton Commonwealth for me. Hey, Babe Ruth and Ty Cobb played a match at my home course. Can any of those TPC places make that claim? George Wright muni in Boston is a must play. Franklin Park has some cool holes as well…Bobby Jones used to practice there. Thank you both for these suggestions. I’ve added them to my list. If you come to Boston come on up to Cape Ann GC in Essex Mass, rough and ready 9holer with great views of the Essex River and marsh. Good fun. Some of my happiest childhood memories are from Rockport, Anisquam, Gloucester, and Bass Rocks, where my grandmother used to go in the summer. I’ll be there! Winners buy fried clams and beer at Woodmans! Love the pics. and story. Many fond memories from Wilson and Harding. This post is so much better than the magazine article, partly because your photos do so much of the work. And it’s a great idea for a series. Continue on, dude. Great column. I like the fact that Roosevelt is an executive course (par 33). 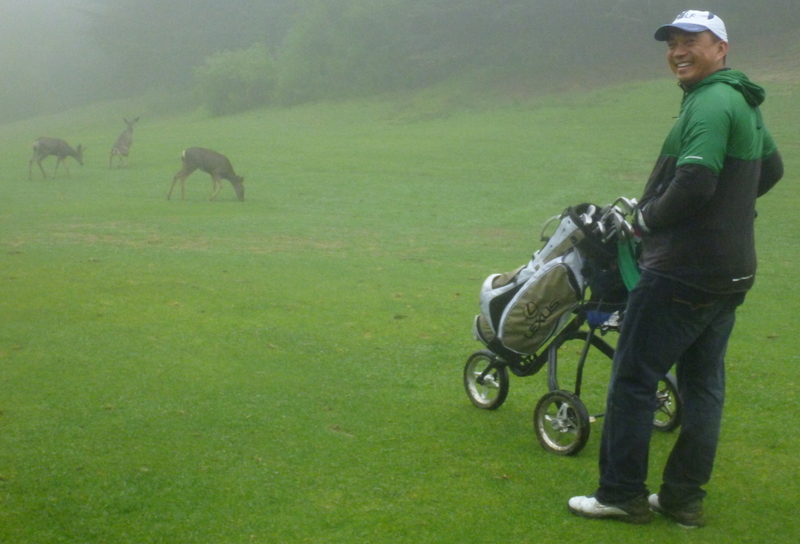 Being an avid player of Par 3 and executive courses, the more of these courses can be reviewed the merrier !